'Every person in every country is responsible for our global trash crisis.' Courtesy of Caroline Power. 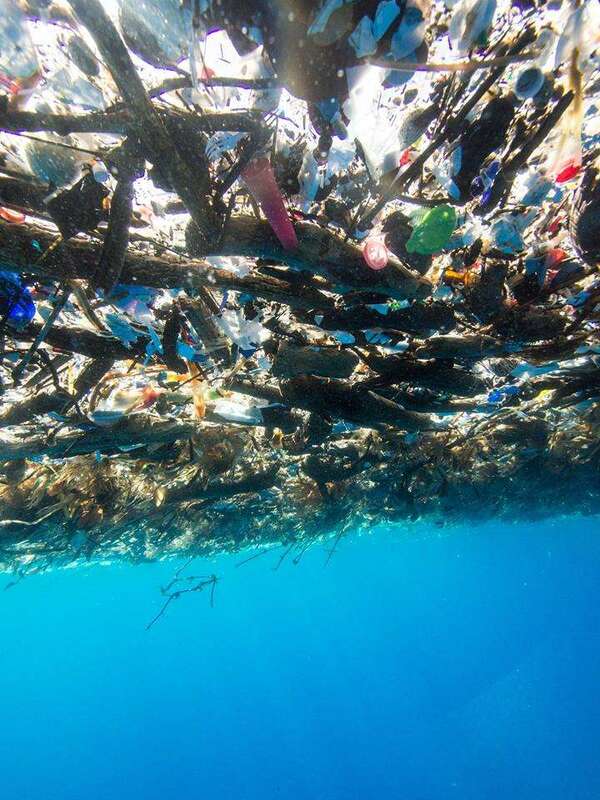 By 2050, plastic rubbish in the ocean will outweigh fish, and over 5.25 trillion pieces of plastic trash are already in the world's seas. The statistics are pretty shocking, but nothing speaks louder than seeing the reality for yourself. These shocking images were captured by photographer Caroline Power between the islands of Roatan and Cayos Cochinos, off the coast of Honduras. They were taken towards the end of September and the beginning of October 2017. 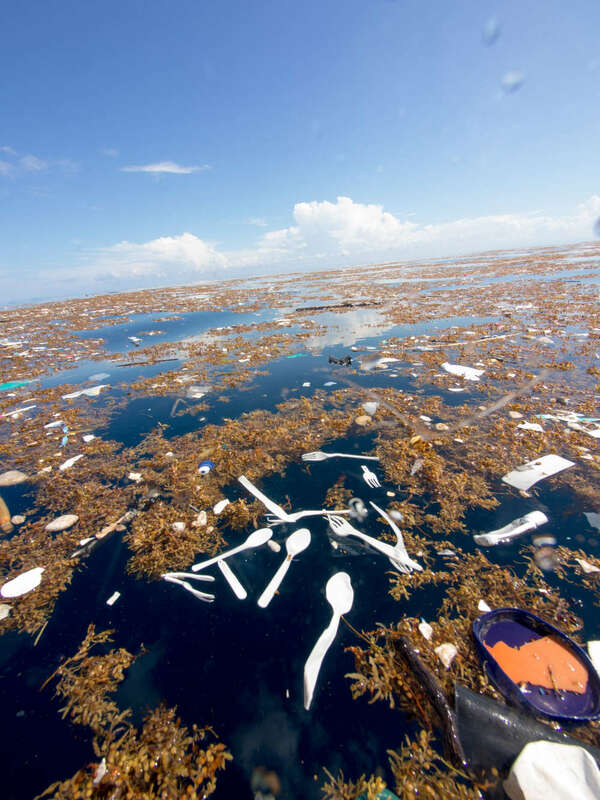 Trash tends to collect around tide and current lines where two currents in the ocean converge. Currents effectively wrangle up marine debris and plastic pollution until they eventually become trapped by certain currents. The buildup of trash has nothing to do with the recent string of brutal hurricanes in the Caribbean, Power says. In fact, the problem has been going on for some years. The solution is not simple. Huge changes to the way we consume and live are needed, which can only come from widespread political decisions and massive infrastructural improvement. However, it is possible for the individual to make a change. Recycling is the most obvious step, but it’s even more important to reduce your use of plastics in the first place, for example by avoiding styrofoam packaging, and personally reusing plastic as much as you can by taking steps like bringing your own shopping bags to the store. 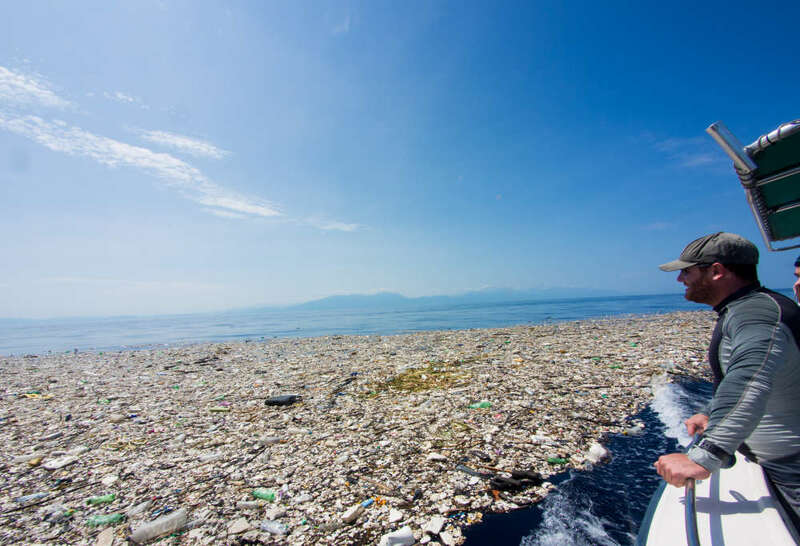 “Even if only 1 percent of the people that see this rethink their plastic use, that is a huge step forward,” Power added. 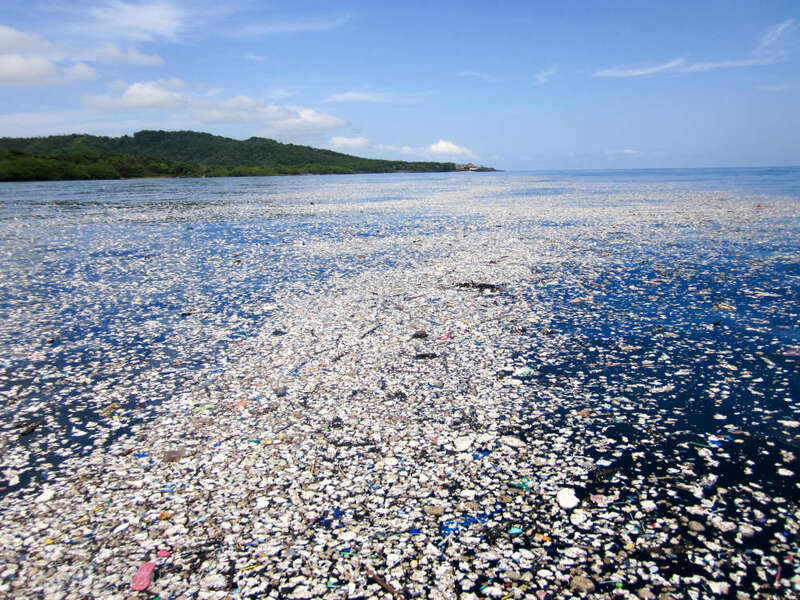 “Roatan is not alone in our battle with ocean trash. It is a problem facing every coast, sea, and ocean. "Every person in every country is responsible for our global trash crisis." You can donate to the Roatan Marine Park, a local non-profit organization that runs an anti-plastic campaign and environmental education programs, right here.